The PhillipCapital Group is proud of its financial stability and position as a strong global FCM. Our 24 hour risk team works with clients to navigate the ever changing futures markets. Commodity trading requires intense focus and constant evaluation. We are committed to constantly serving our clients. PhillipCapital holds customer’s monies in segregated and secured accounts per CFTC regulations. Your funds are kept separate from our house funds. As your partner in finance, we do not engage in proprietary trading. Margin requirements may represent only a fraction of the total value of the contract. Therefore, futures contracts represent a large contract value that can be controlled with a relatively small amount of capital which provides the trader with greater flexibility and capital efficiency. However, futures involve a high degree of risk and are not suitable for all investors. As with any investment, if you don't understand it, you shouldn't buy it. You could lose a substantial amount of money in a very short period of time. The amount you may lose is potentially unlimited and can exceed the amount you originally deposit. This is because trading futures is highly leveraged, with a relatively small amount of money controlling assets having a much greater value. PhillipCapital follows at least the minimum standard exchange margin requirements for each individual product. Intra-day margin percentage buying power is available for qualified clients upon request. 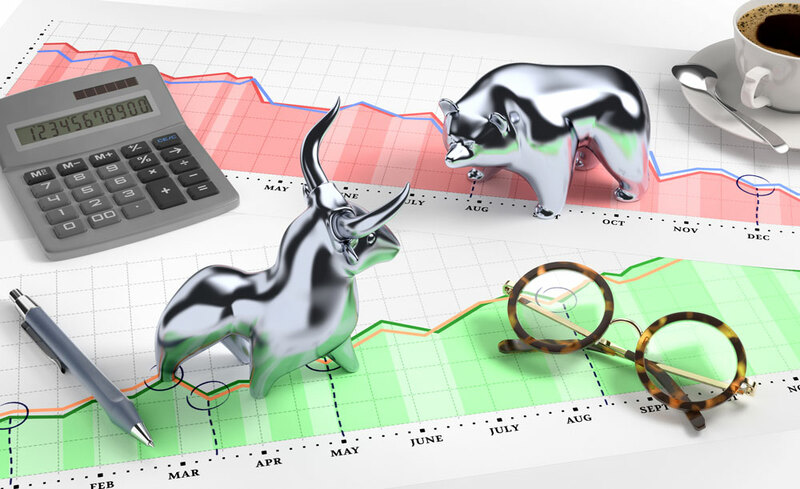 If you desire a custom margin for day trading, our team will work with you to determine an appropriate level based on a risk assessment, product volatility, and open interest factors. The PhillipCapital Group provides in-house, 24 hour execution through our Chicago and Singapore offices. If for some reason you do not have access to your trading platform, you have the option to call our execution desk. Staffed with futures and commodity industry veterans, we are ready to provide execution needs for professional traders, institutions and fund managers.